Moira’s rendered speechless after Cain finally comes clean about what he got up to while he was away, but when she tries to ensure Graham’s silence she realises the situation is much worse than even he realises. 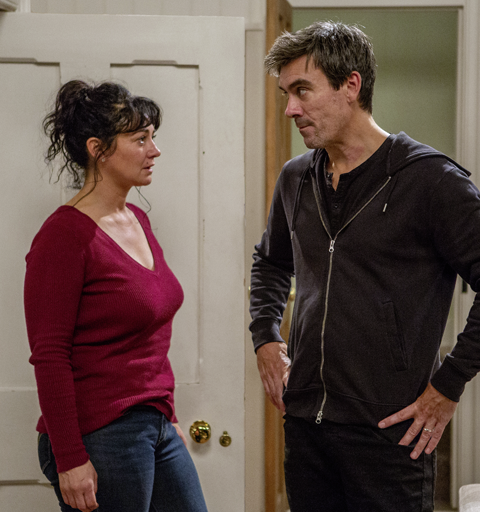 Charity and Robert join forces to try and prevent Ross and Rebecca leaving with Moses and Seb, but will they succeed or are their kids on their way out of the village? And Daz is given fresh hope of winning back Bernice’s heart.